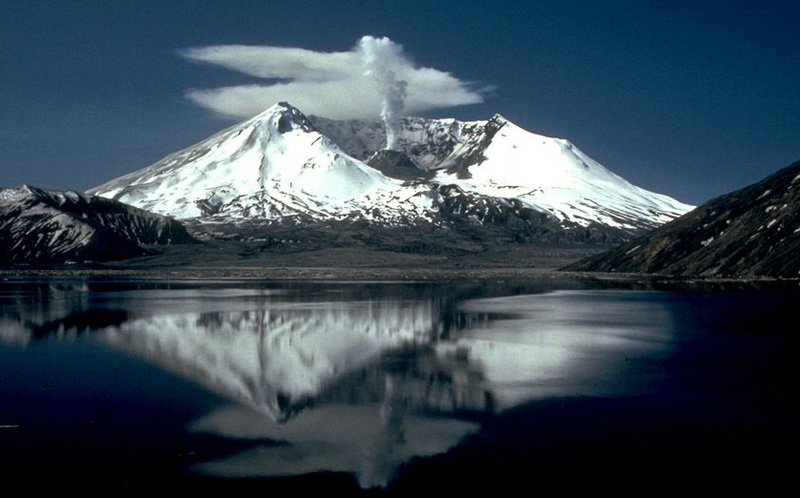 University and government scientists are embarking on a collaborative research expedition to improve volcanic eruption forecasting by learning more about how a deep-underground feeder system creates and supplies magma to Mount St. Helens. They hope the research will produce science that will lead to better understanding of eruptions, which in turn could lead to greater public safety. The Imaging Magma Under St. Helens project involves three distinct components: active-source seismic monitoring, passive-source seismic monitoring and magnetotelluric monitoring, using fluctuations in Earth’s electromagnetic field to produce images of structures beneath the surface.